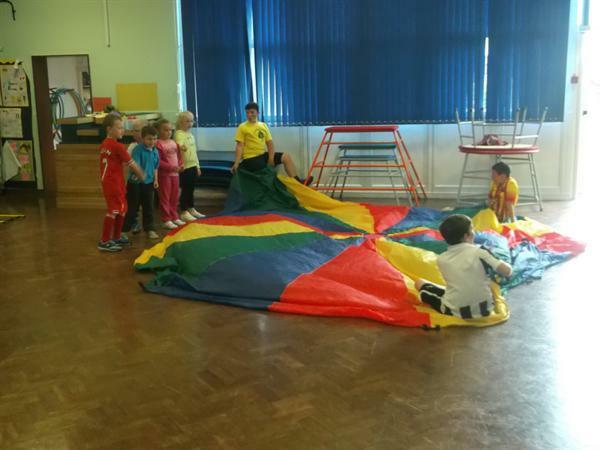 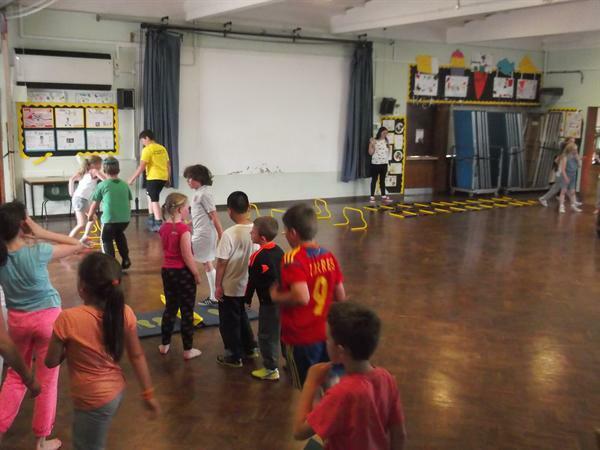 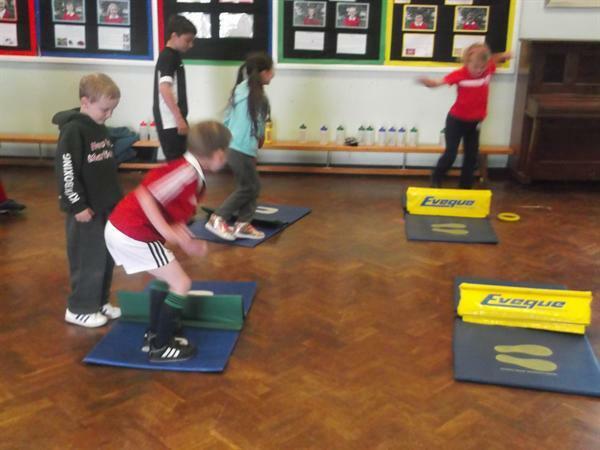 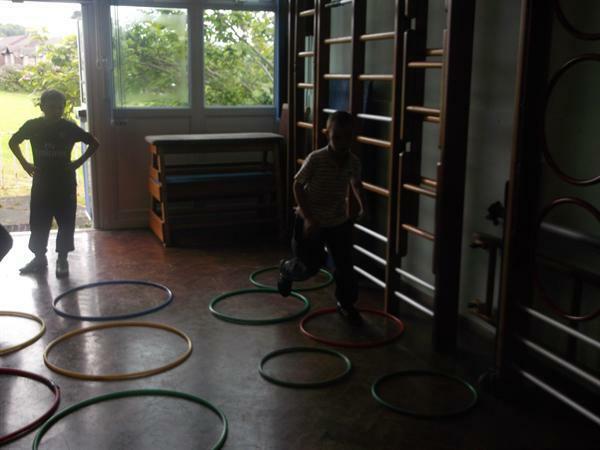 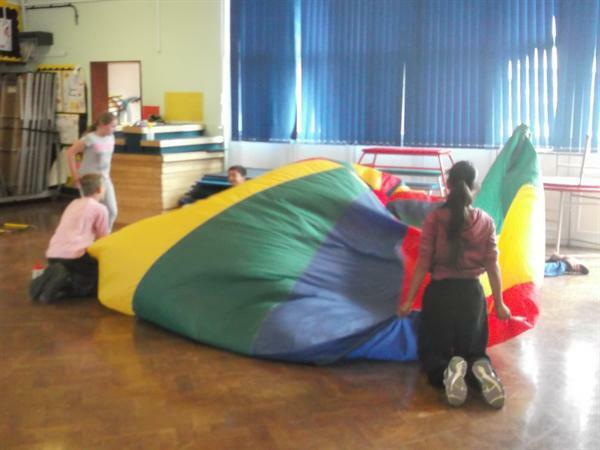 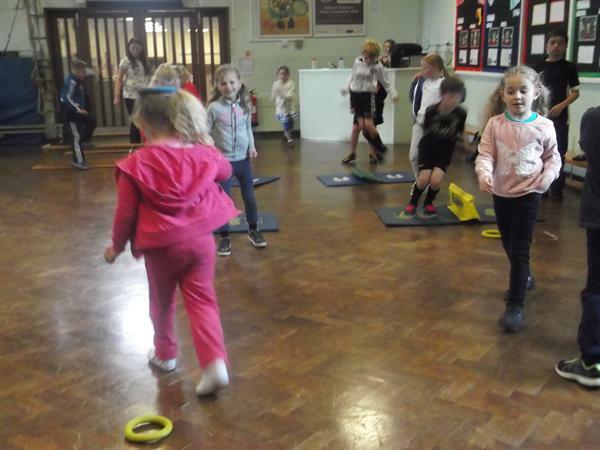 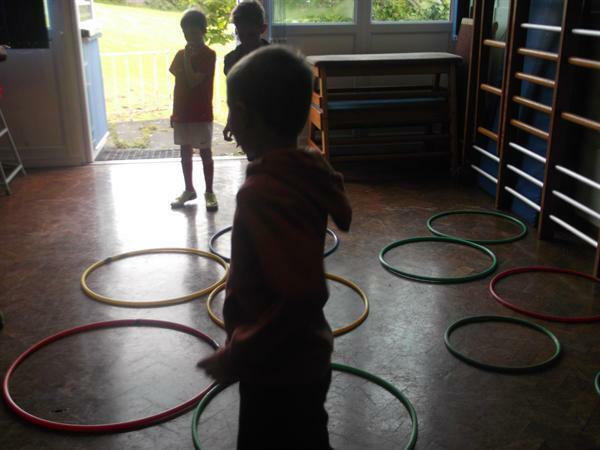 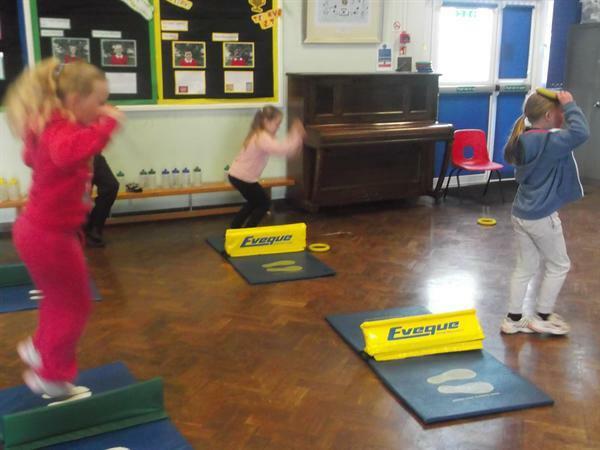 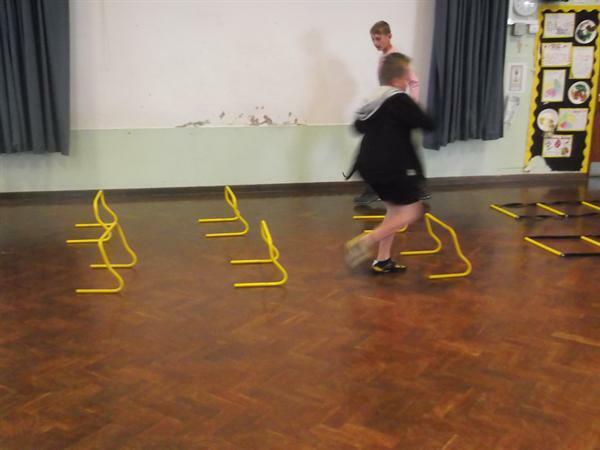 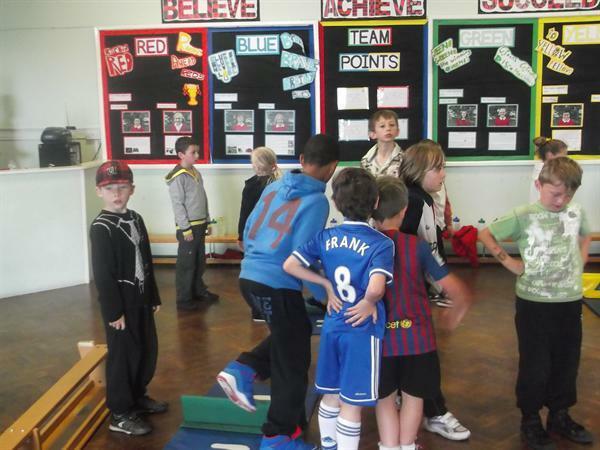 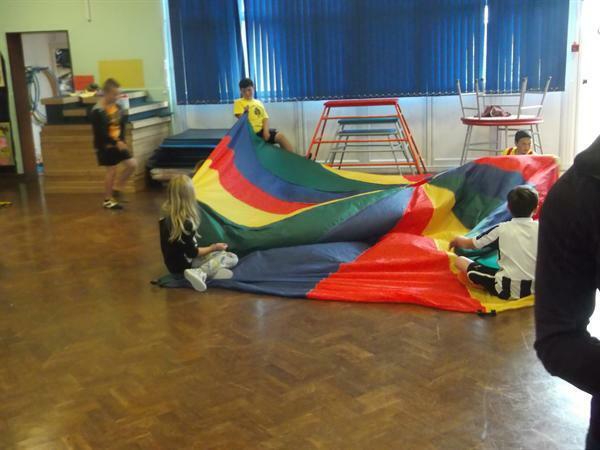 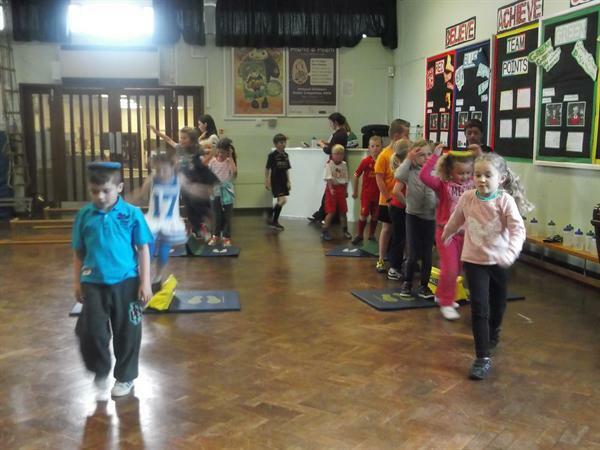 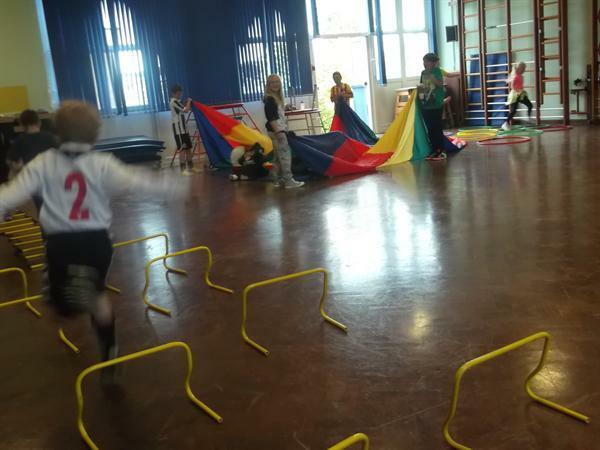 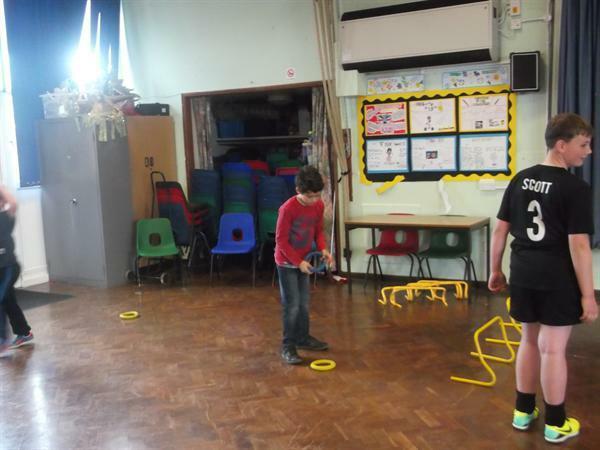 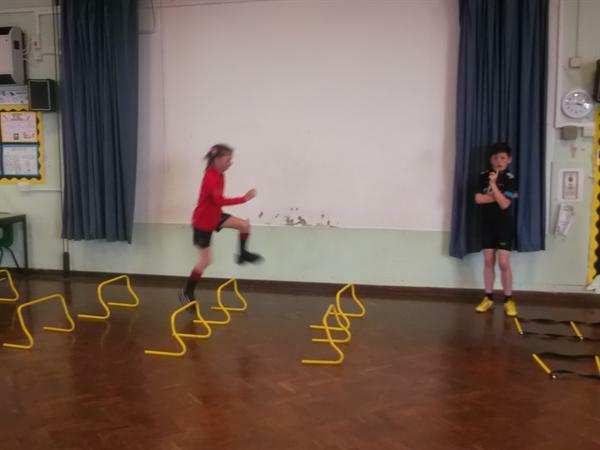 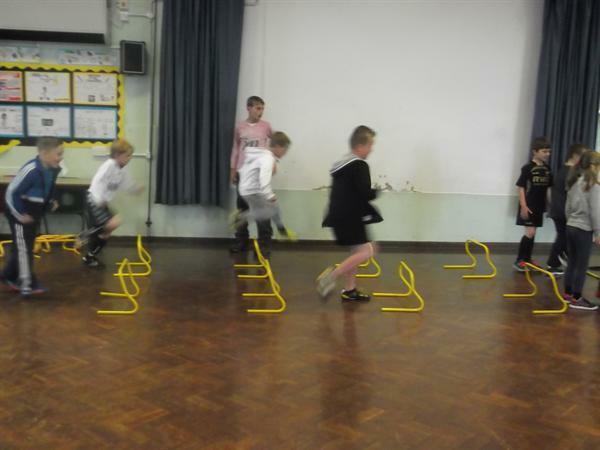 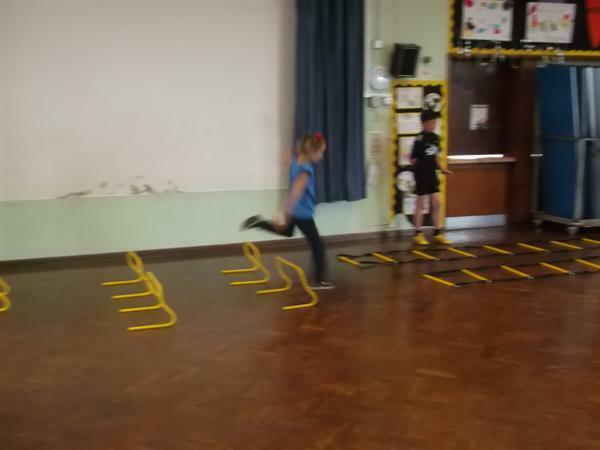 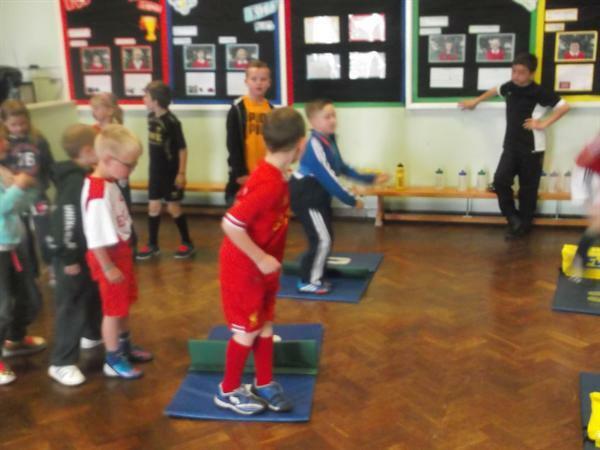 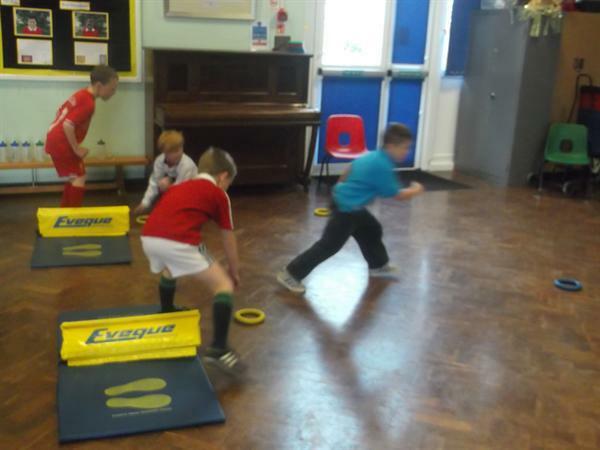 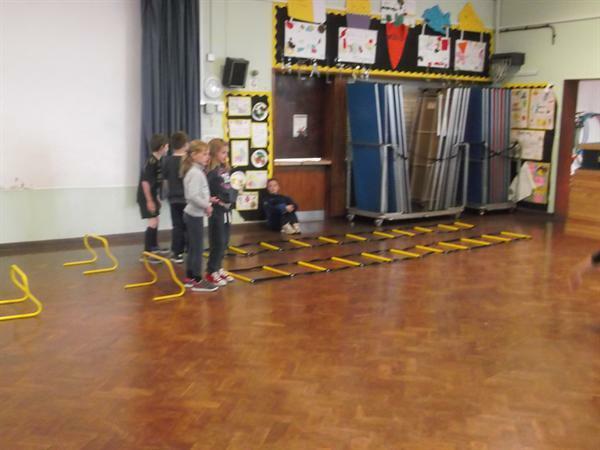 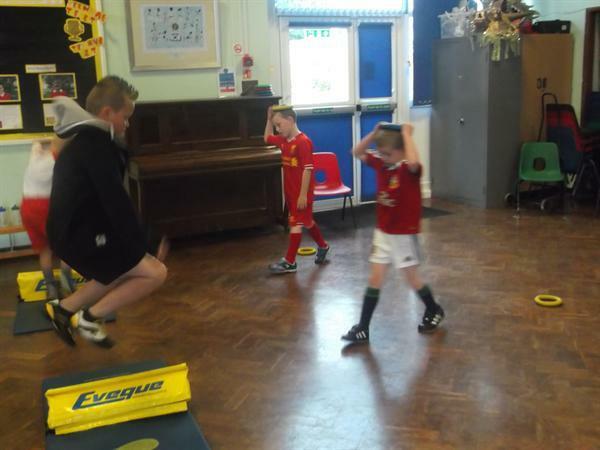 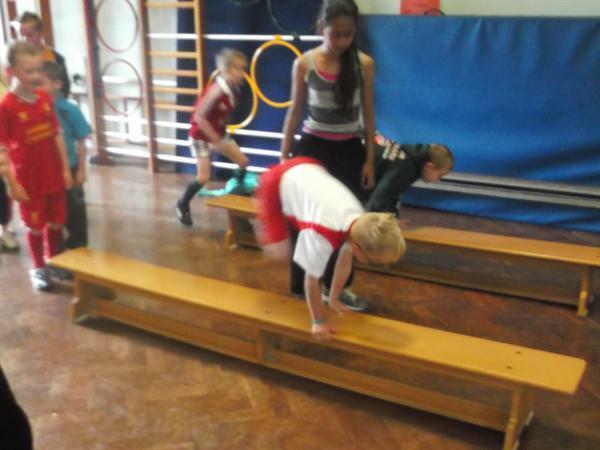 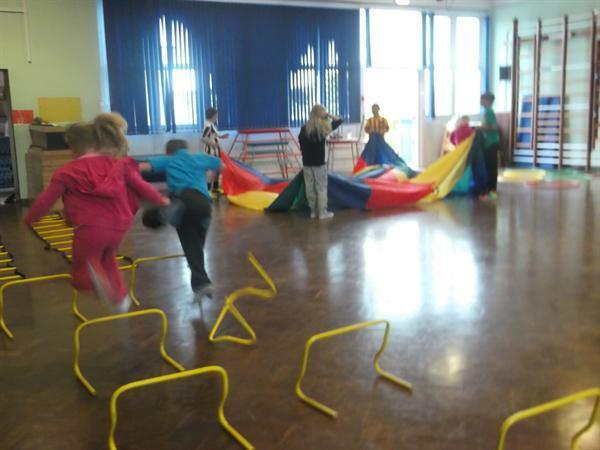 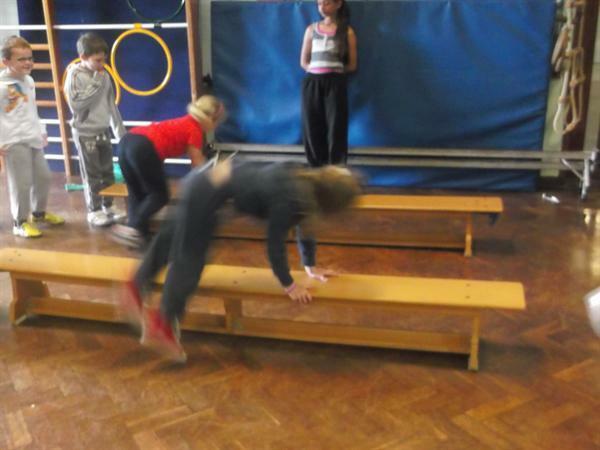 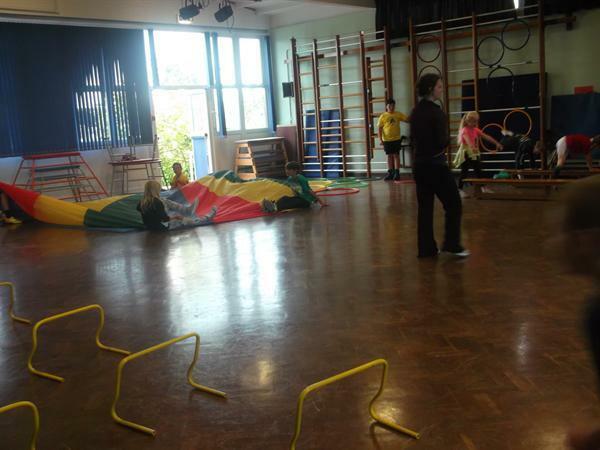 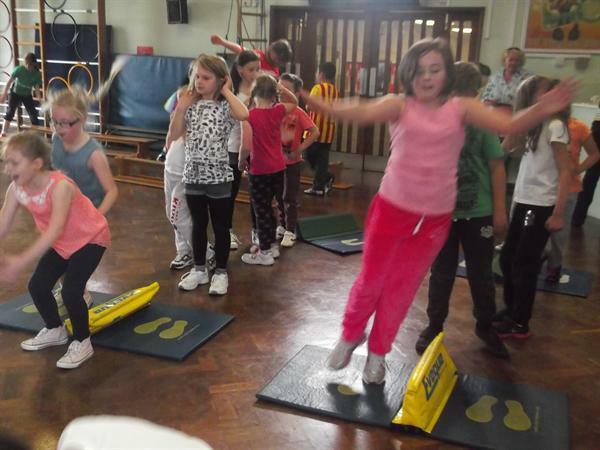 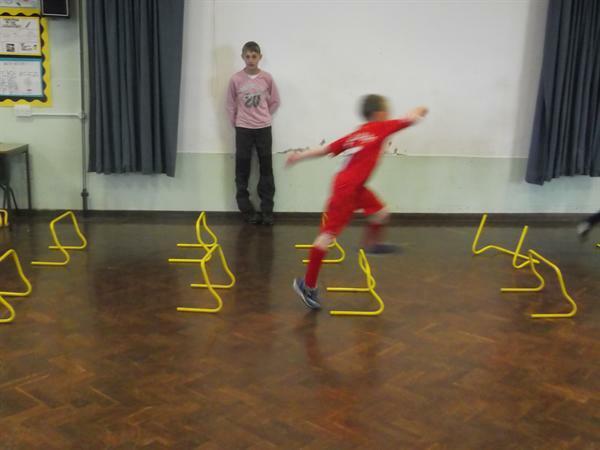 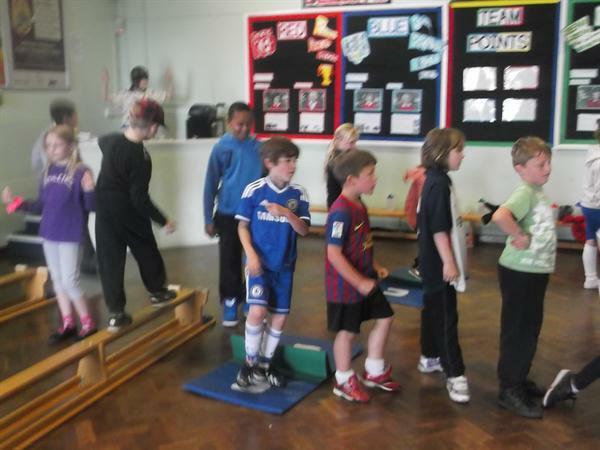 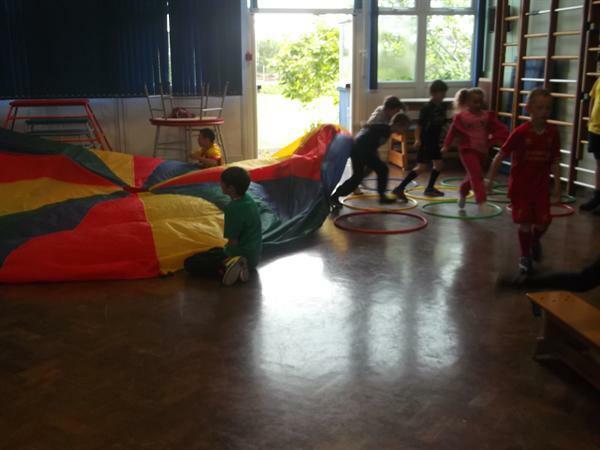 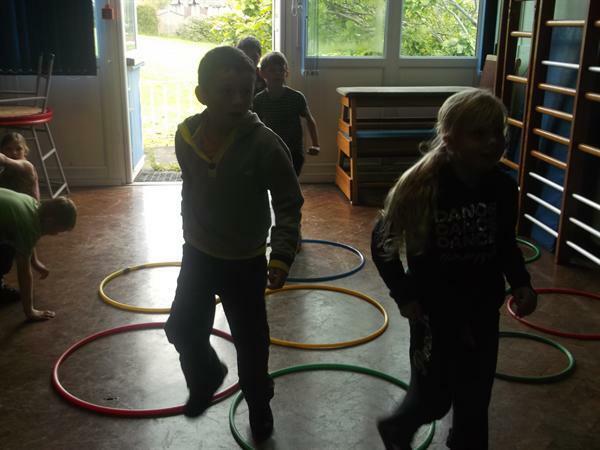 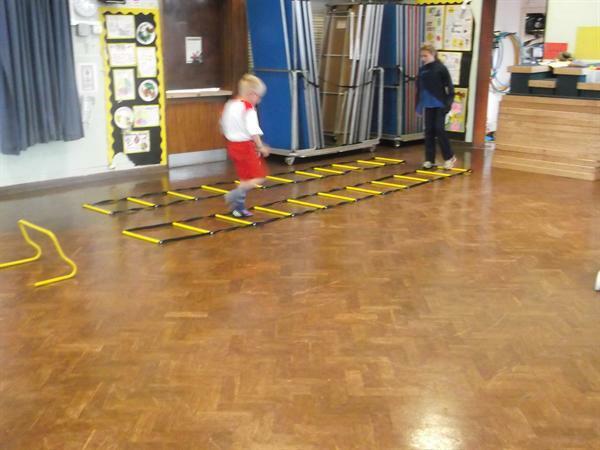 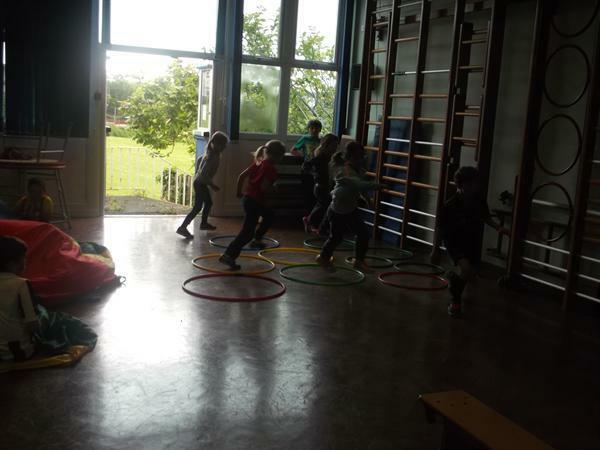 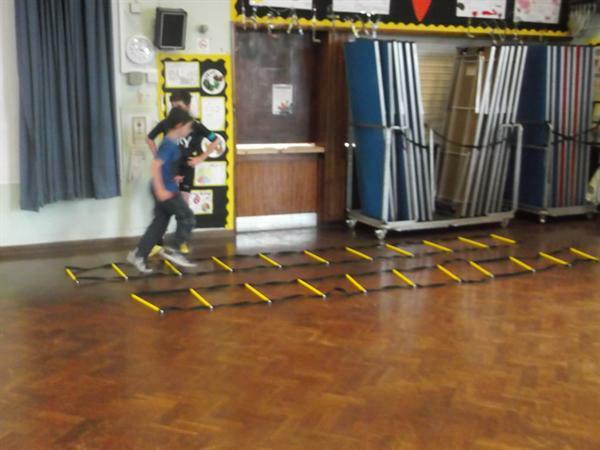 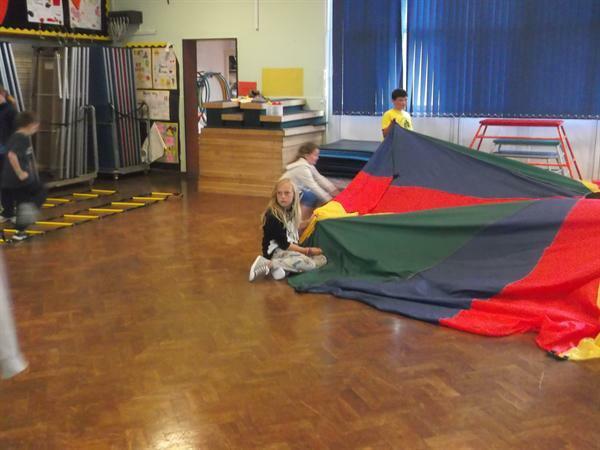 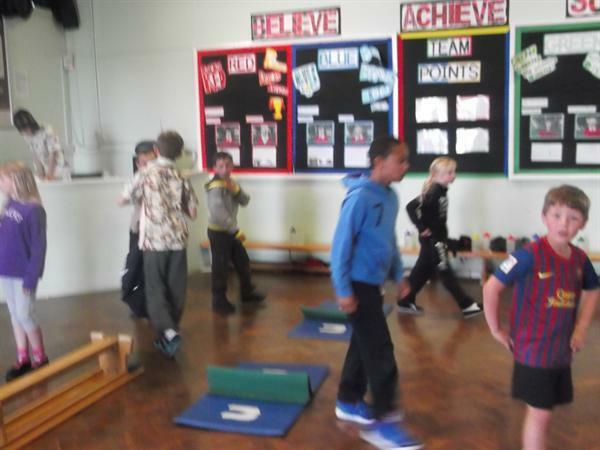 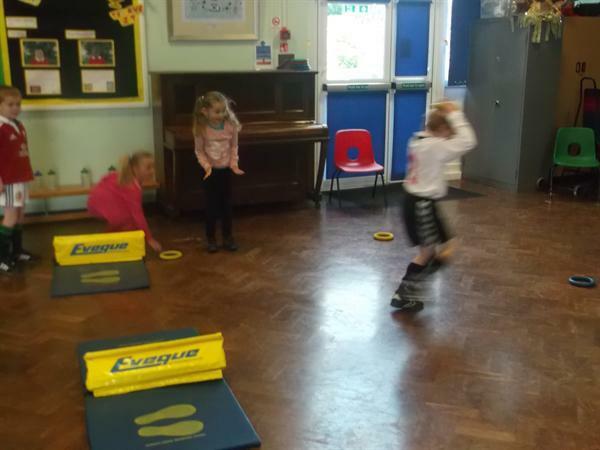 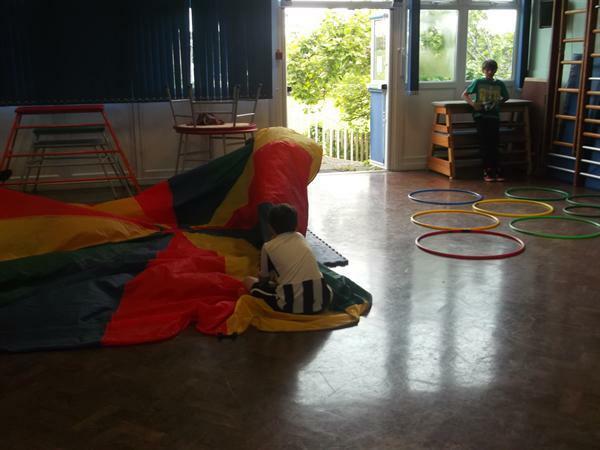 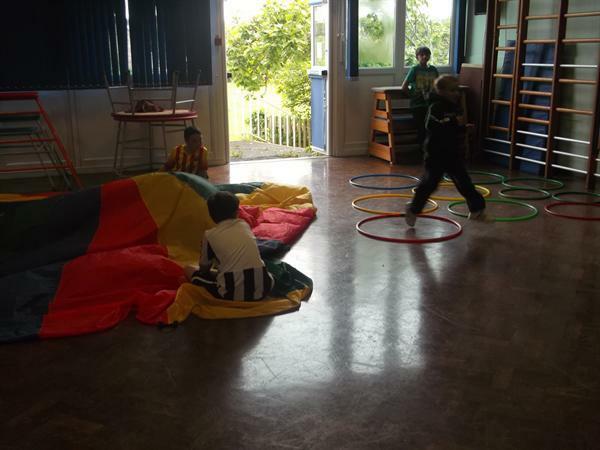 Today Pomphlett has gone sports mad with every child taking part in a multi-skills circuit designed by our Year 6 children. 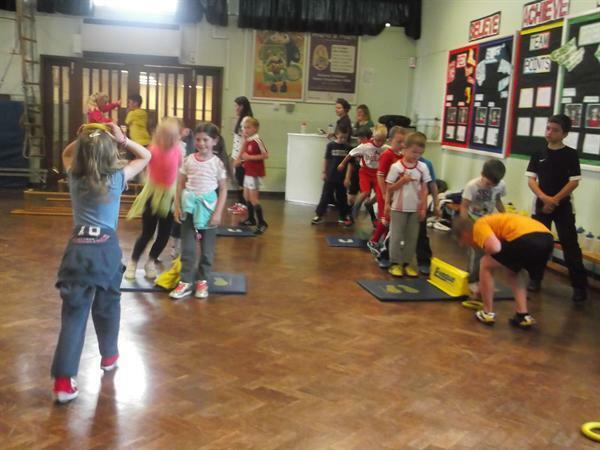 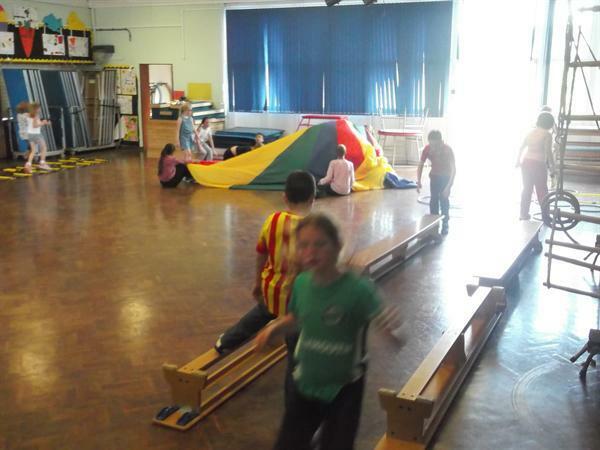 This is all in aid of our playground project, where we are raising money to improve our playground facilities. 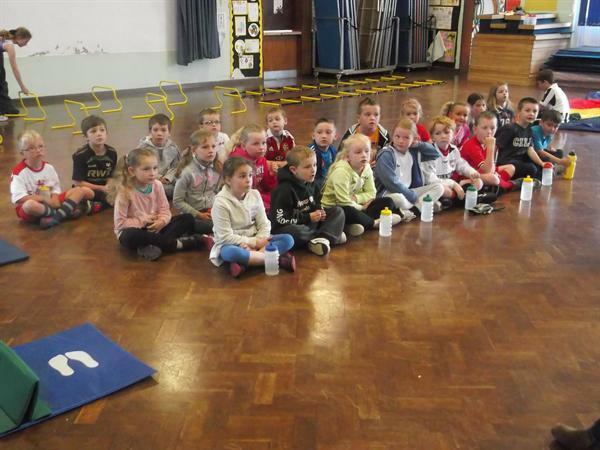 The kids have had a great day and have worked very hard for their sponsorship money! 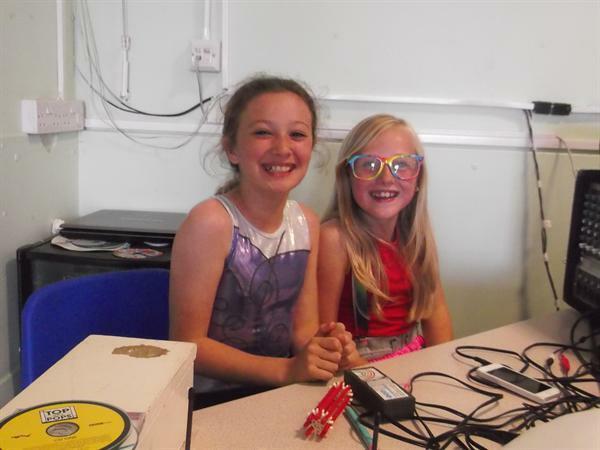 Please remember that there is a prize of a family ticket to watch Plymouth Raiders, for the family who raises the most sponsorship. 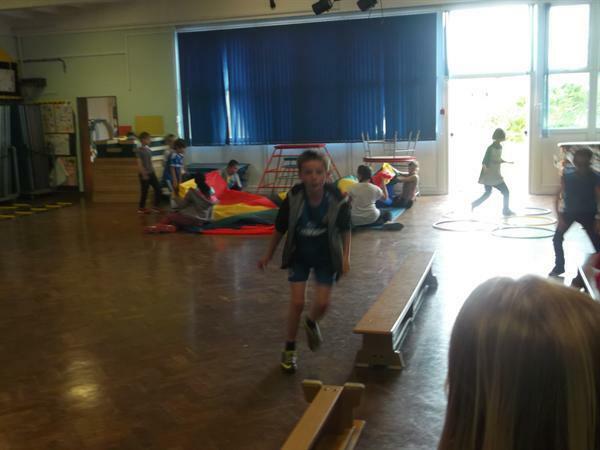 Please can all funds be returned to school by Friday 6th June so that we can begin our improvements. 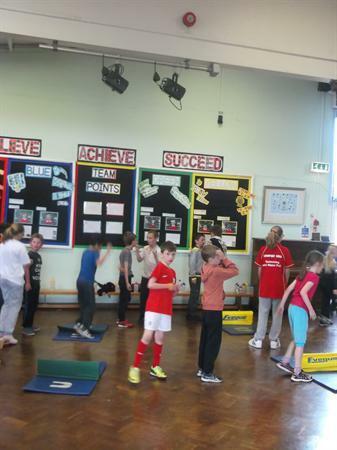 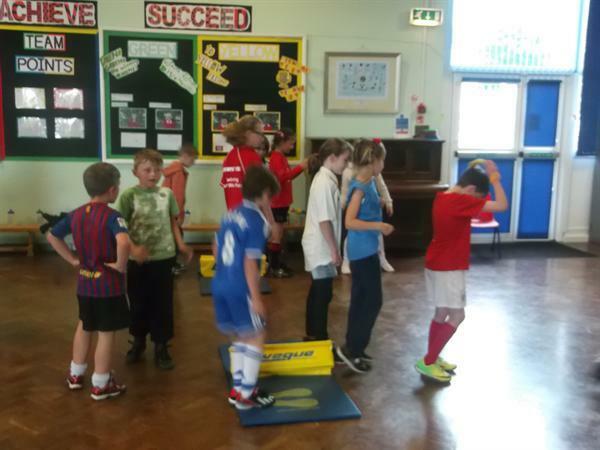 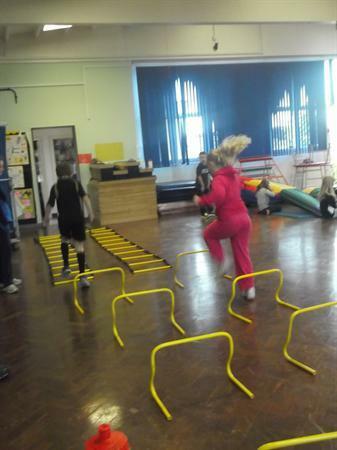 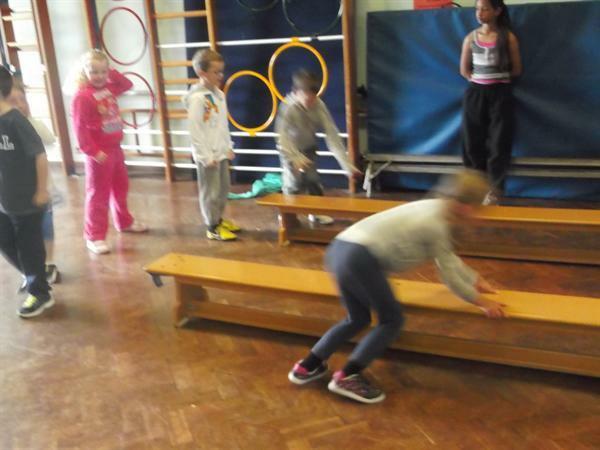 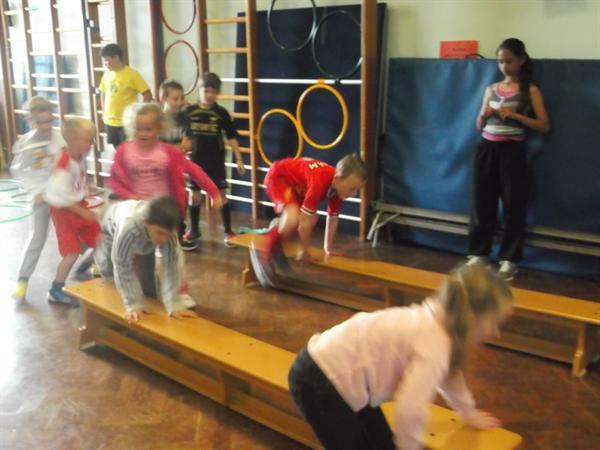 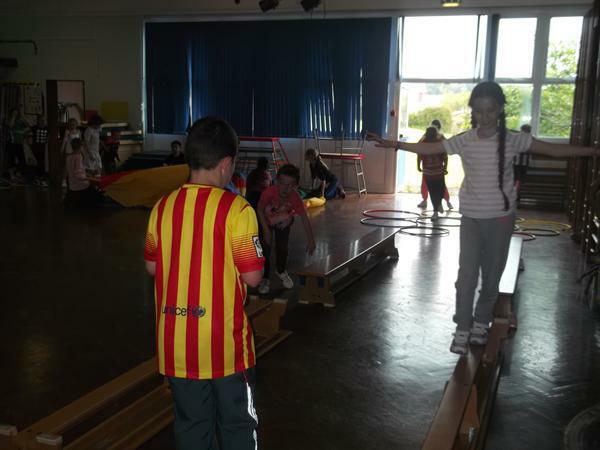 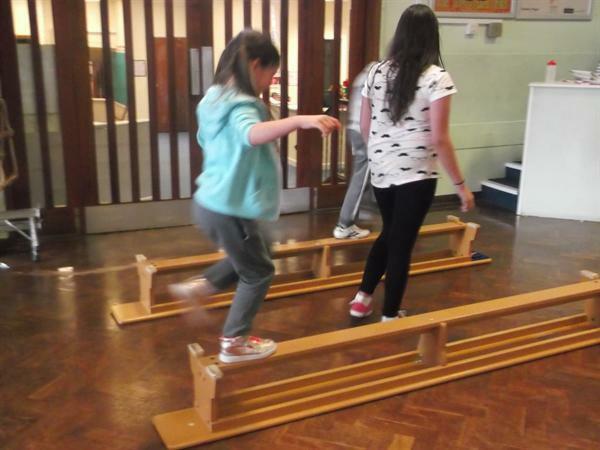 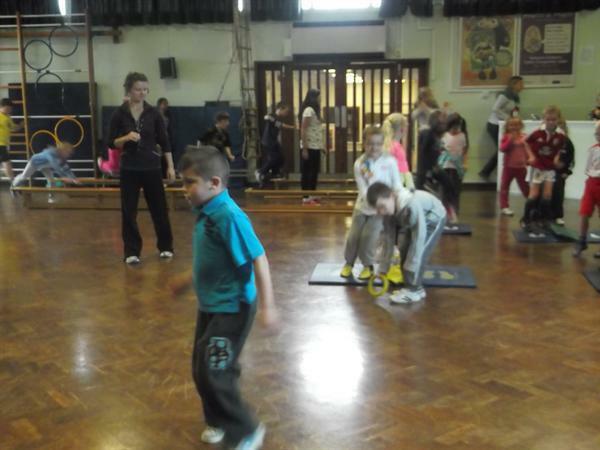 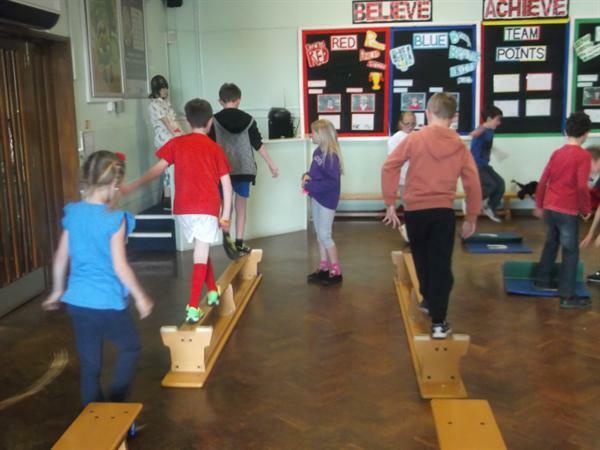 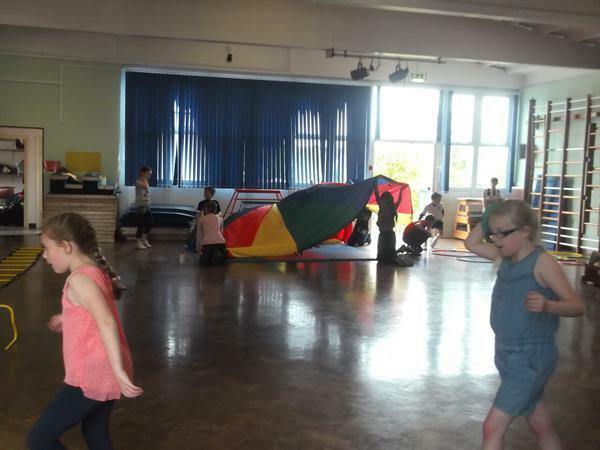 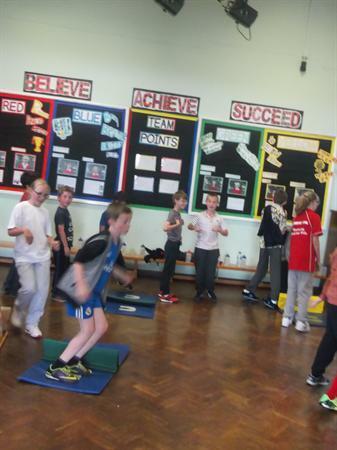 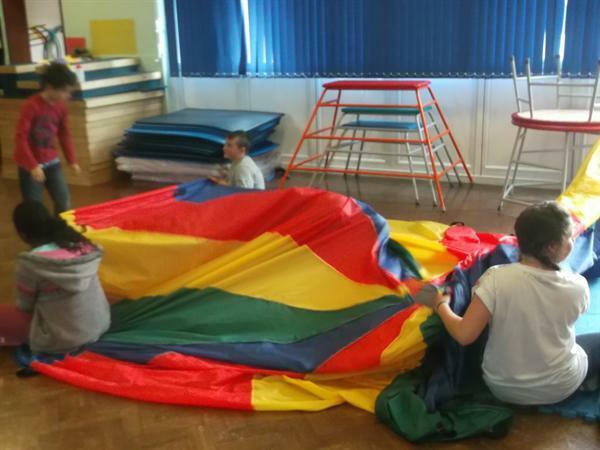 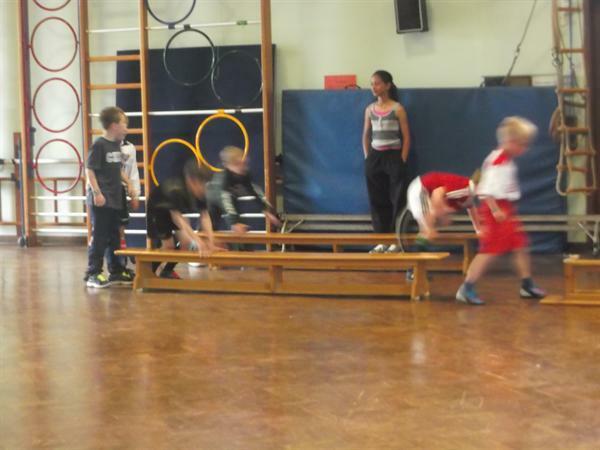 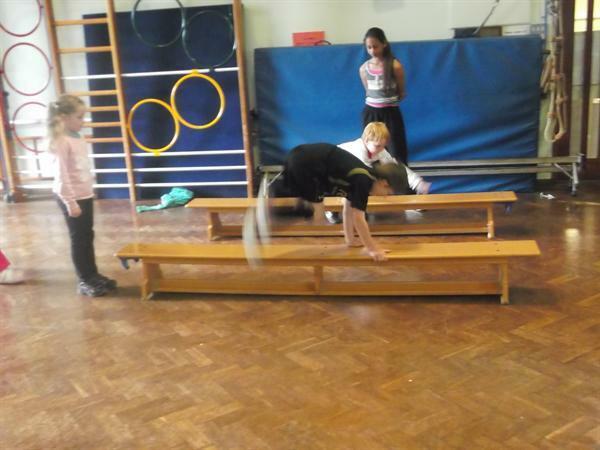 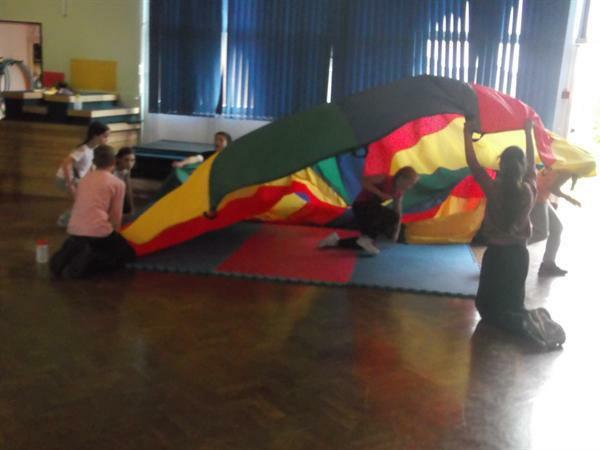 Many thanks to Mrs Makelis, Mrs Skuse, Mrs Jones and all of Year 6 for organising and supervising the activities.